The newly launched Fintech Power 50 rankings have named several Level39 members in its inaugural year. 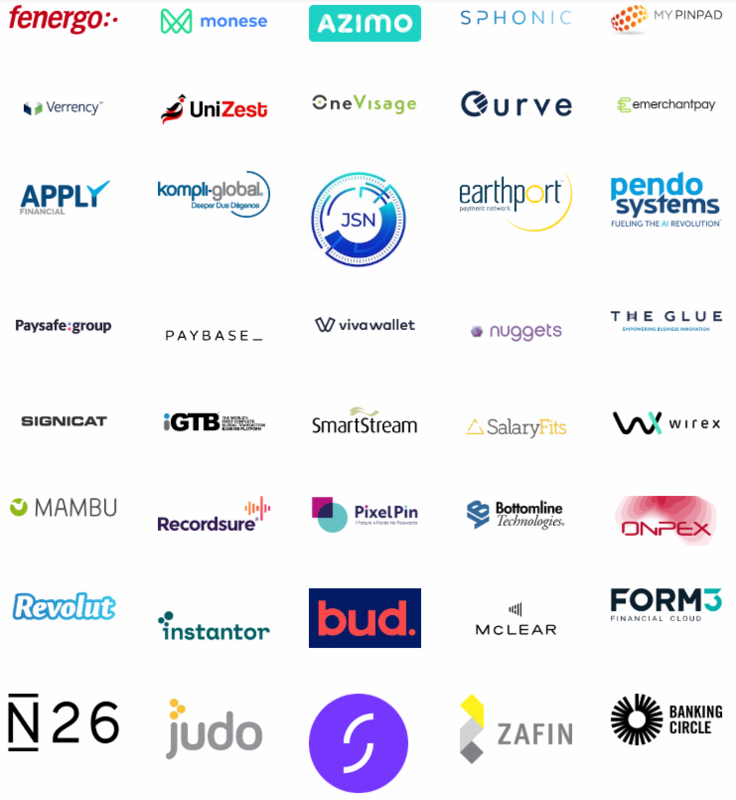 The list features several high-profile fintech stars including: Starling Bank, Number26, Form3, Bud, Azimo and Monese among others. Presented as an annual guide to the most influential and innovative fintech companies – the Power 50 will be delivered as a printed guide at leading events including Money20/20 and Sibos. Not simply an award, the Fintech Power 50 aims to bring together the companies in a club and referral network, amplifying their output. Find out more and see the full list here.